Good morning everyone and welcome back to Yankees baseball in the Bronx. The Yankees just finished up a quick two-game series with the Tampa Bay Rays where we see Giancarlo Stanton, not Brandon Drury as I predicted in my bold predictions before the season, boo’d and we saw Didi Gregorius bring his home run stick to the yard. It was a fun series, but any series where New York beats the Rays and Chris Archer is fun in my eyes. It is almost as fun as beating that whiny little guy Buck Showalter and the Baltimore Orioles, a task the team has been given starting tonight inside Yankee Stadium. The Yankees will send Masahiro Tanaka to the mound to face off with Andrew Cashner for the Orioles. 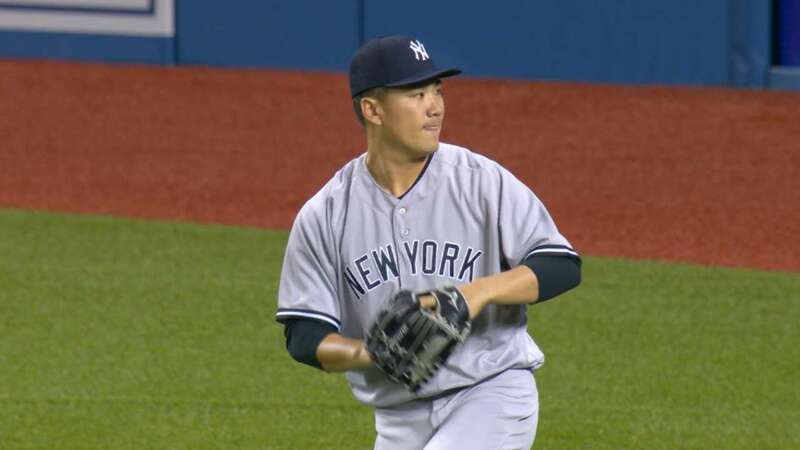 Tanaka was vintage Tanaka in his first start of the 2018 season inside the Rogers Centre against the Toronto Blue Jays. Tanaka held the Blue Jays offense to just one run on three hits in six innings of work walking none and striking out eight batters. Last season Tanaka had a mixed bag of results against these Orioles, albeit in an up-and-down season, posting a 2-2 record with a 3.58 ERA in eight starts. Cashner did not have a great debut for the Orioles against the Minnesota Twins this season allowing five runs, four of them earned, in five innings in a loss for Baltimore. This will mark Cashner's first start of his career in the Bronx after going 11-11 with a 3.40 ERA last season with the Texas Rangers. Welcome to the AL East, Cashner. The game will be played at 6:35 pm ET inside Yankee Stadium in the Bronx and can be seen on WPIX Channel 11, which may or may not explain the weird start time for this one. You can also follow along with MLB TV, the MLB At-Bat app, or by tuning into the Yankees radio broadcast on WFAN with John Sterling and Suzyn Waldman. Enjoy the game, make Buck Showalter cry a little more, and Go Yankees!! How Are Things Looking So Far?